There’s nothing mothers like more than to spoil their children. So this Mothers Day, give a little back and spoil your Mum with a free glass of bubbly on Saturday 25th March with every hair or nail treatment. Or, take a break from the kids and indulge in your own special Mothers Day treat and enjoy a glass bubbly yourself. 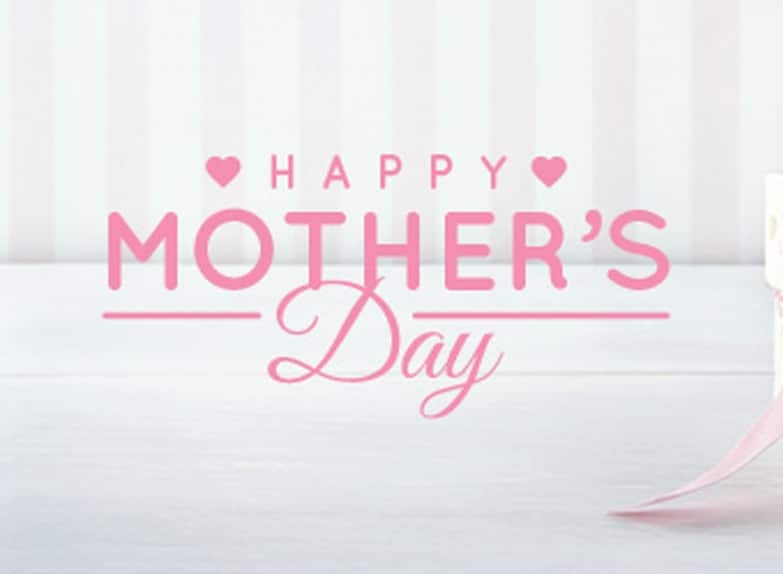 Whatever your plans for Mothers Day, make it a special one with Top Tips Nails & Beauty.